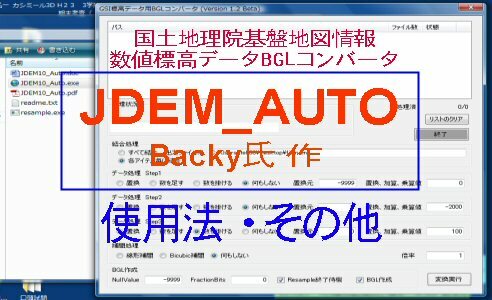 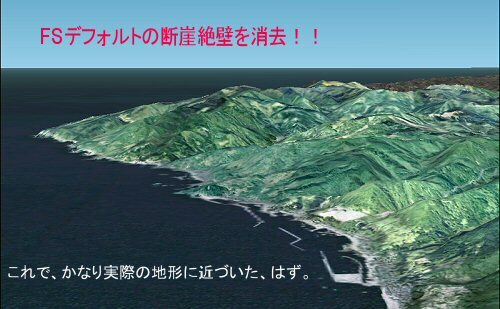 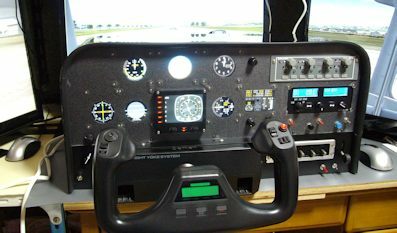 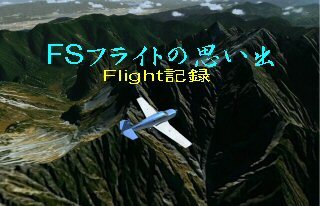 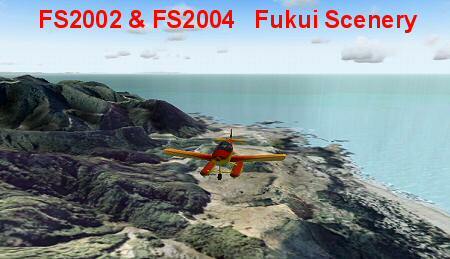 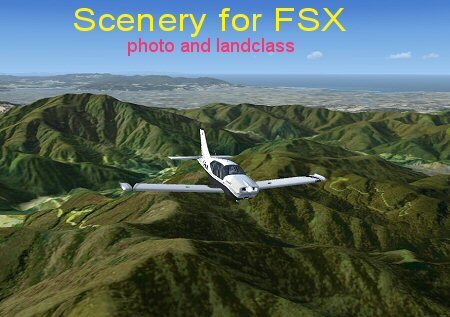 I would like to introduce one of the Japanese local Flight Simulations in this page. 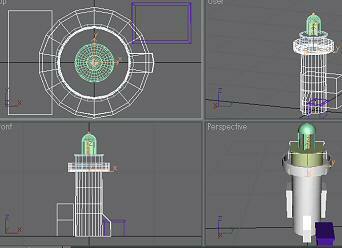 "last update : Mar. 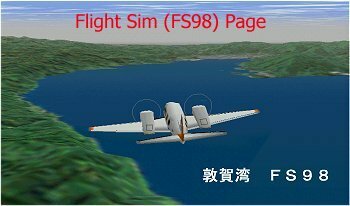 2, 2018 "
If you were a enthusiast of Flight Simulation and have MS-FS98. 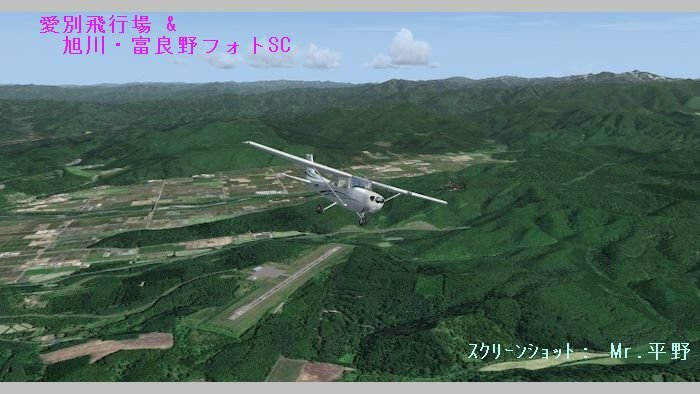 Try add on scenery of our area.